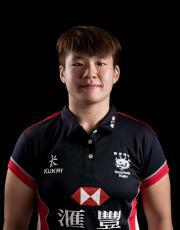 The Hong Kong National Women’s XVs team competes in the annual Asian Rugby Championship, with an exciting new format playing home and away for 2016 season. 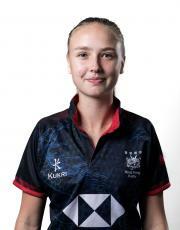 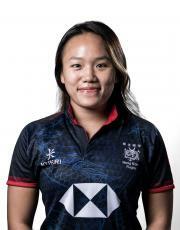 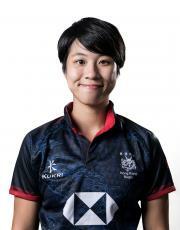 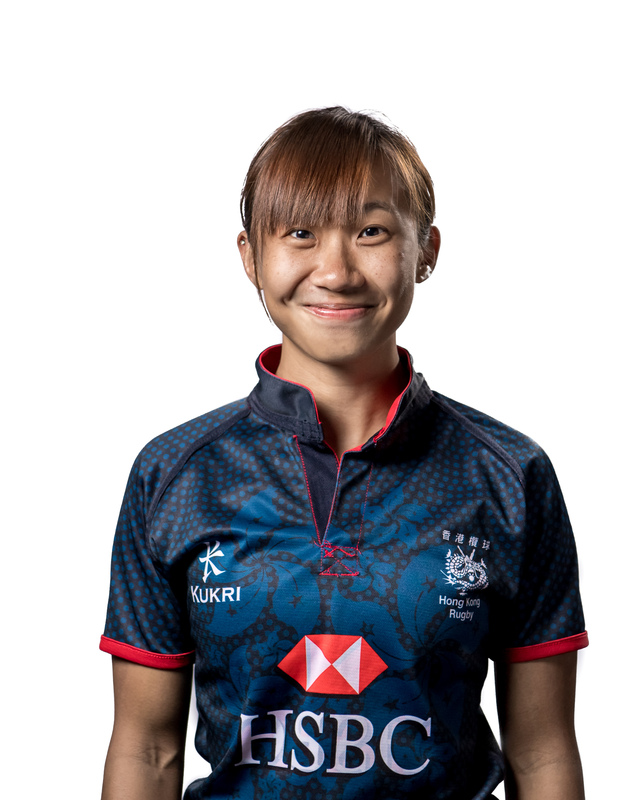 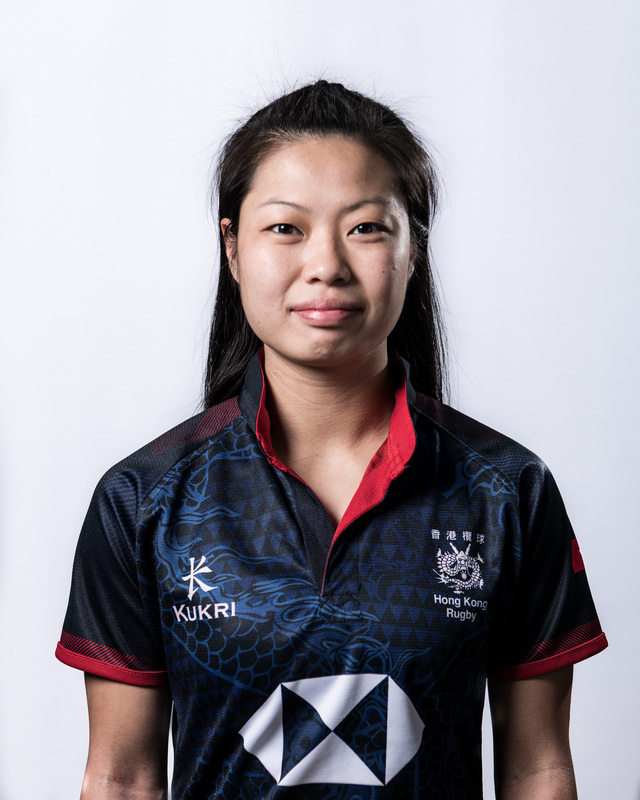 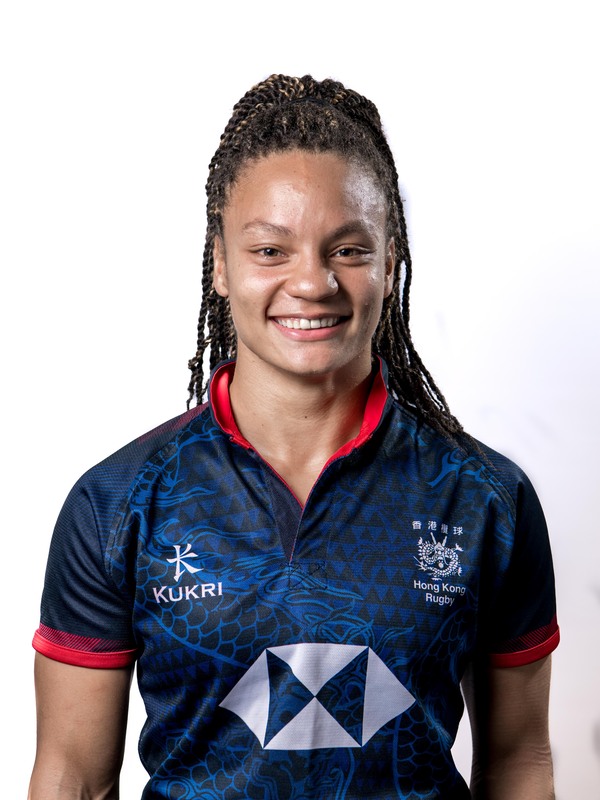 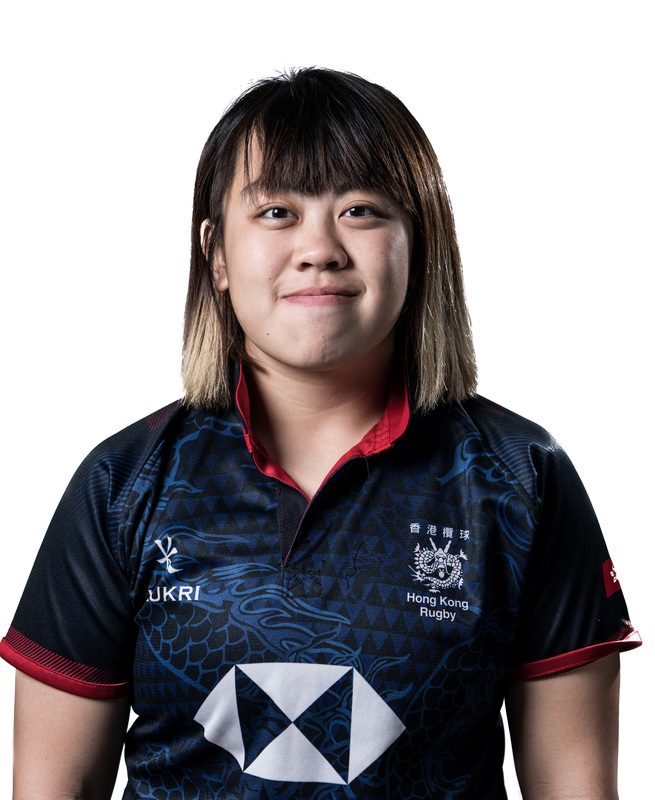 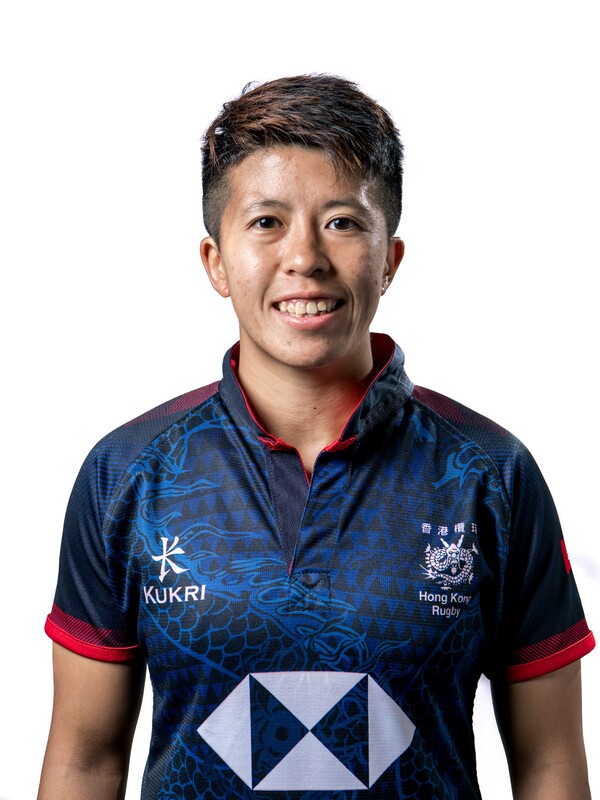 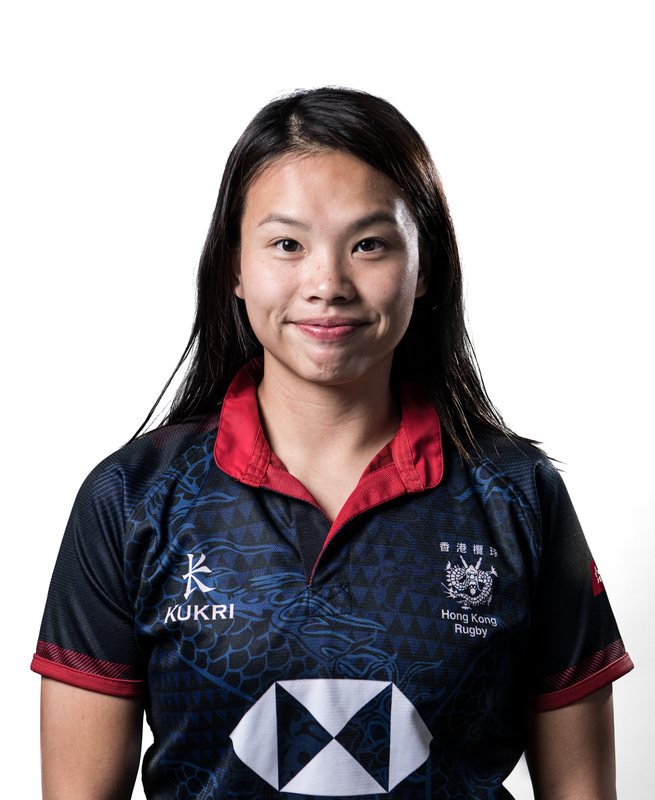 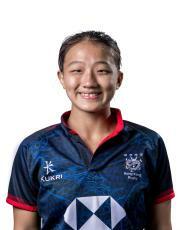 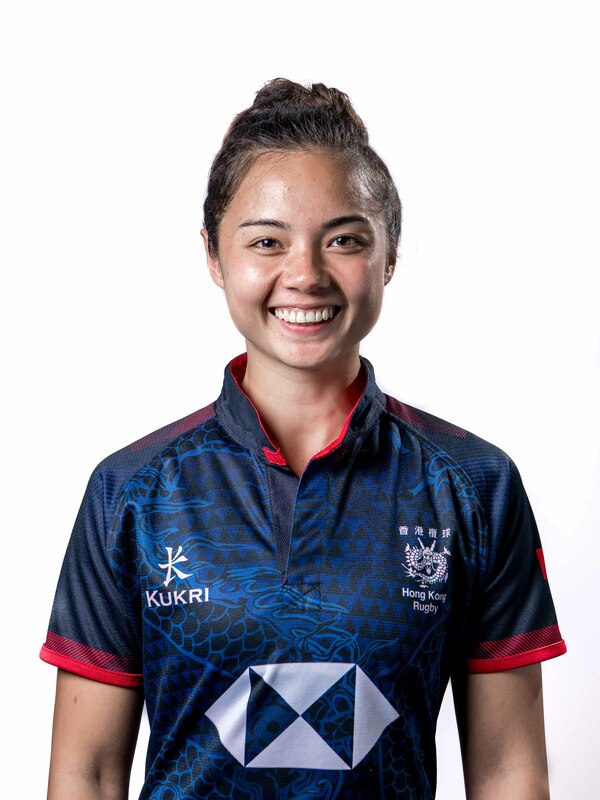 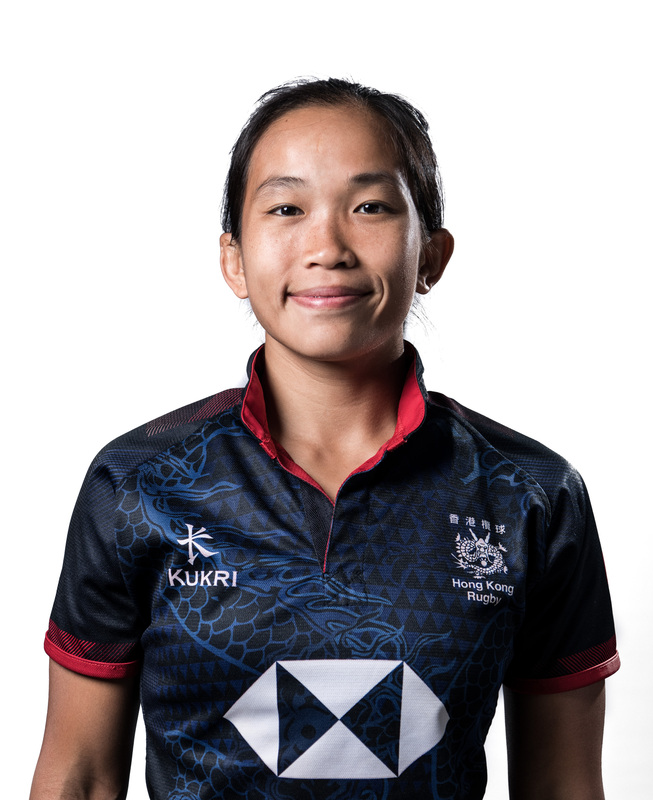 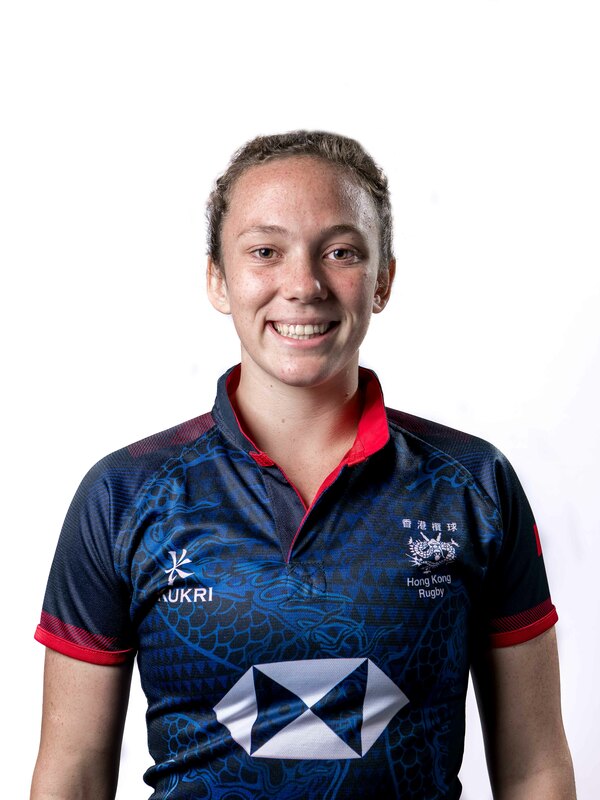 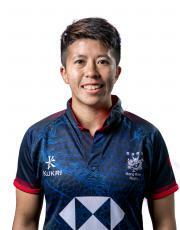 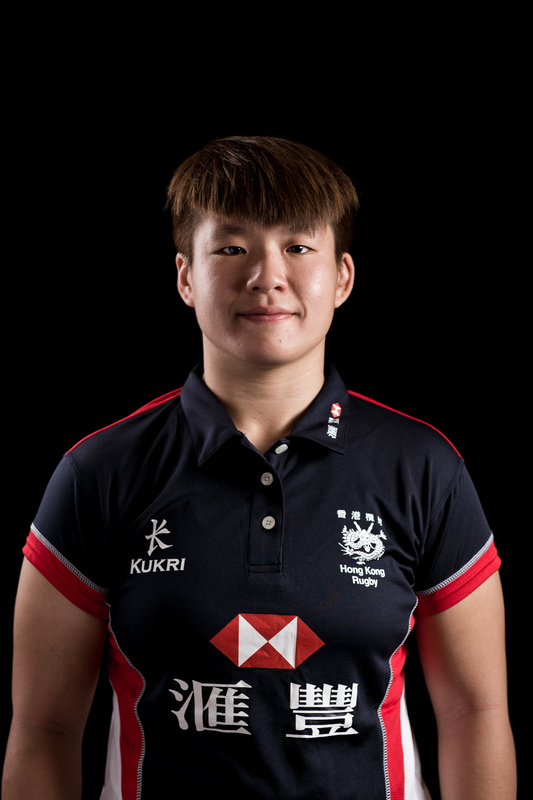 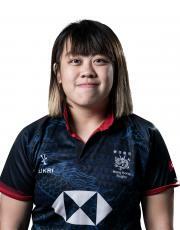 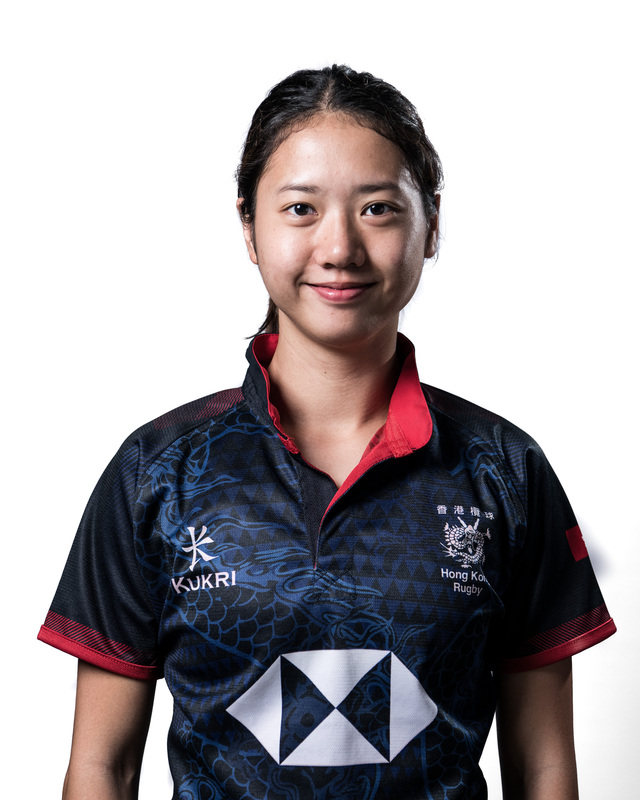 The XVs squad comprises of thirty&dash;nine players, including many players from the U20 programme, as well as our full&dash;time sevens players based at the Hong Kong Institute of Sport. 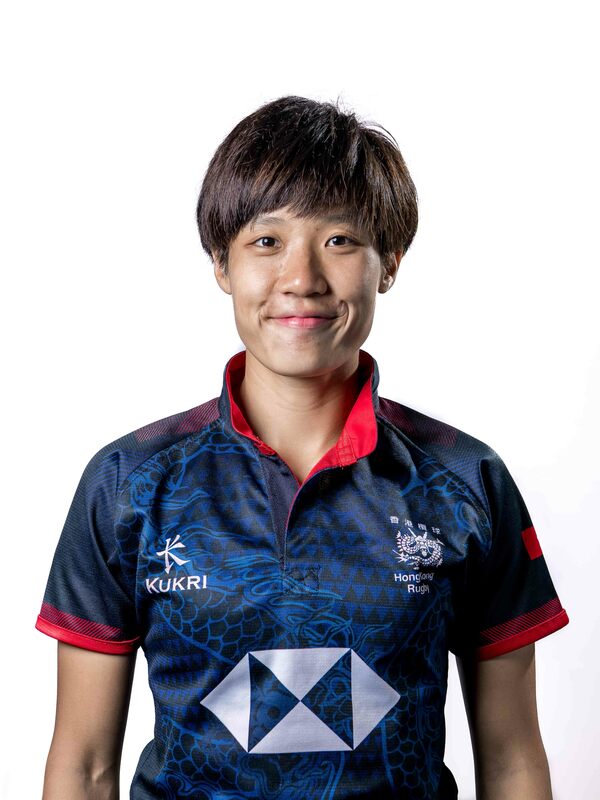 As part of the Women’s performance pathway, all National players will participate in an internal representative competition called ‘The Super Series’. 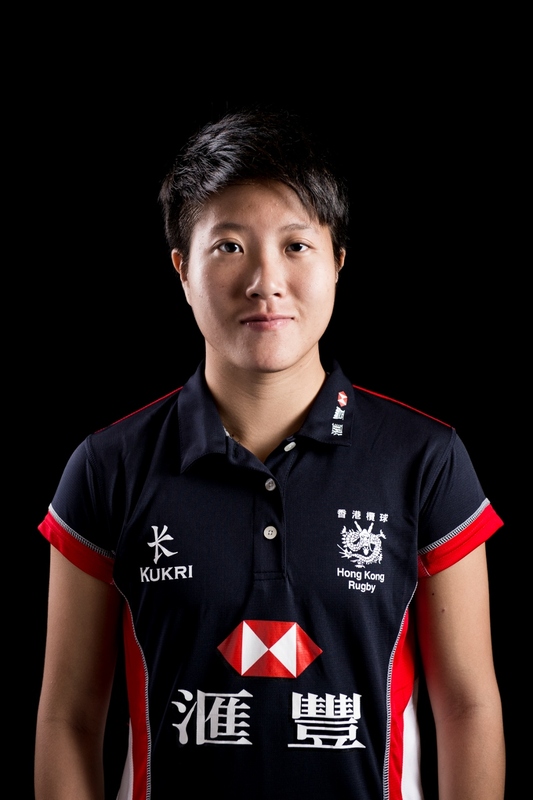 This will see the best sixty&dash;six players in Hong Kong, competing against each other throughout the year for the Super Series title. 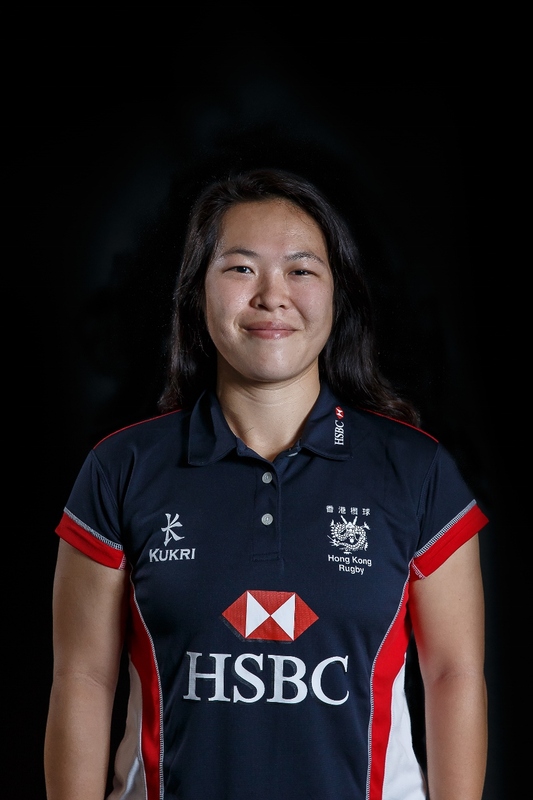 As a new initiative the aim of the Super series is to bridge the gap between club and International rugby, as well as providing an opportunity for exciting new talent to be identified. 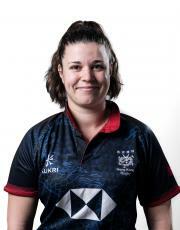 Jo has previously worked as the Women’s Performance Manager for Scottish rugby, where she took on the role of assistant coach at the 2006 Rugby World Cup. 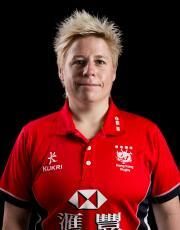 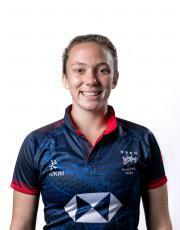 Jo also coached in the English Premiership, with her local team Darlington Mowden Park Sharks. 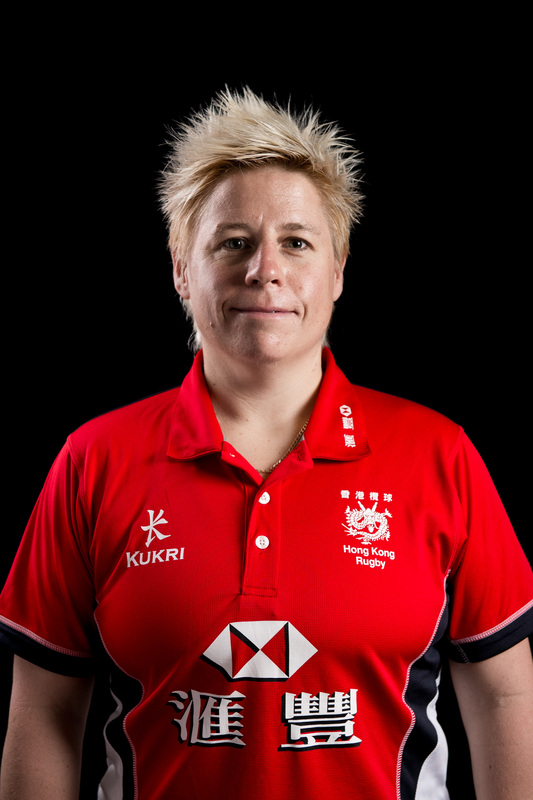 In 2012 Jo relocated to Edmonton (Canada), where she took up the role as Head Coach for a Men’s Premier club team as well as the University of Alberta Women’s rugby team. 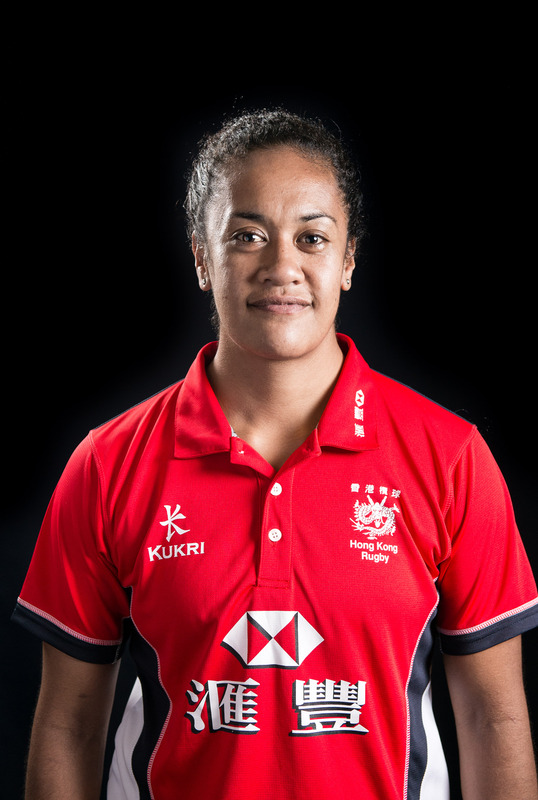 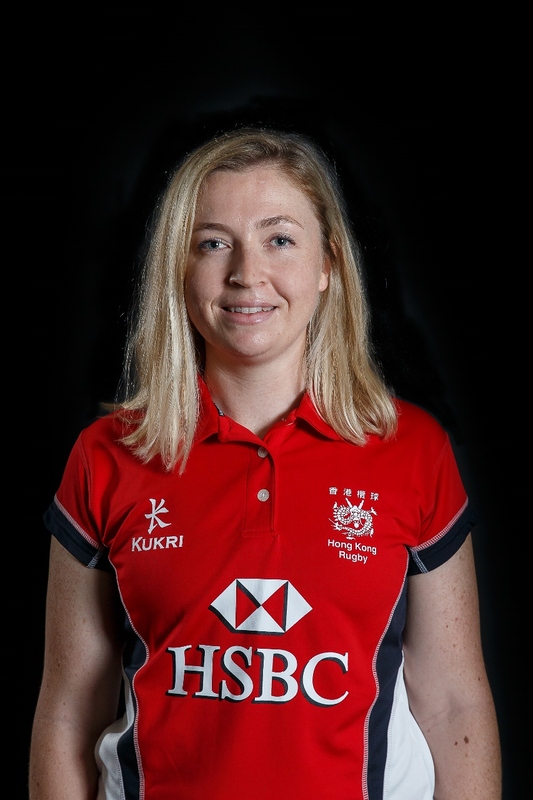 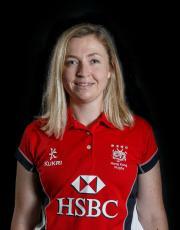 Jo took on the role as HKRU Women’s Performance Manager in May 2015, which includes overseeing the performance pathways for women’s rugby as well as coaching the National Women’s XVs team. Andy was one of the HKRU Charitable Trust Fund Educational Scholarship students who studied in New Zealand in 1997&dash;2001. 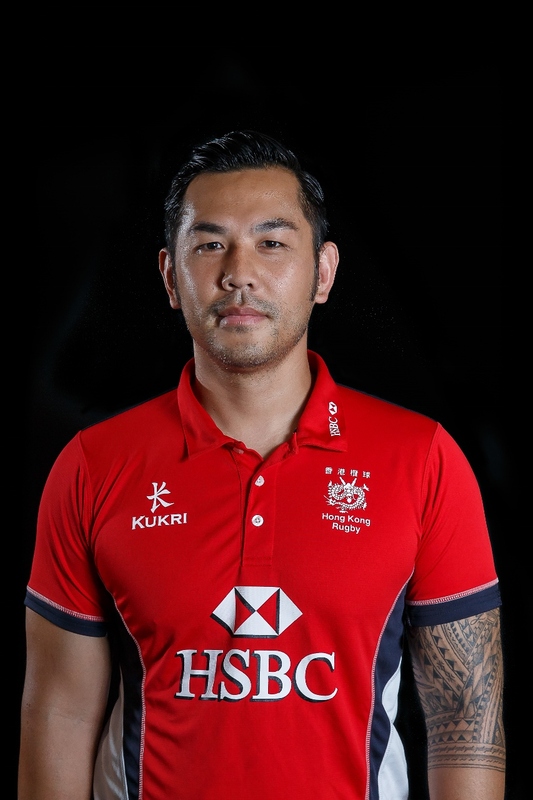 He played in all NAG squad and represented Hong Kong Rugby VIIs and XVs in 2002&dash; 2010. 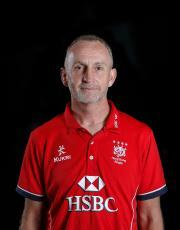 He also worked in HKRU since 2004, currently is Performance Development Officer (Women). 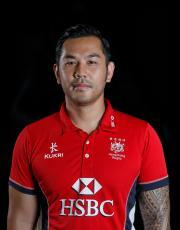 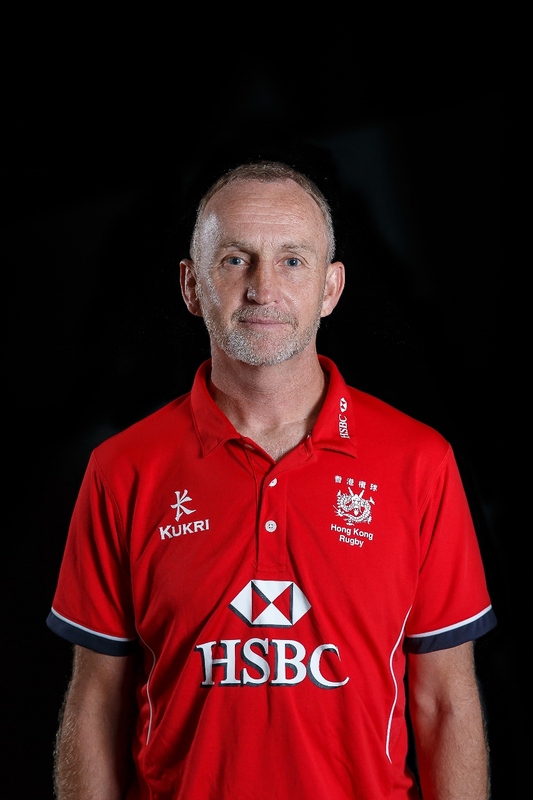 He has been developing Women’s rugby since 2009; also he was assistant coach for the Women VIIs team (2010 – 2014), Asian Youth Games Women VIIs Coach (2013) &dash; Bronze medal winner and U18’s VIIs coach. 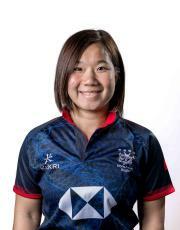 Dannii has been a part of the HKRU since 2009, and currently is one of the union’s Programme Co&dash; Ordinators in Rugby Performance Department. 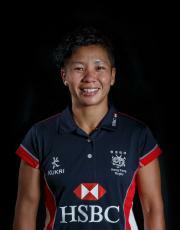 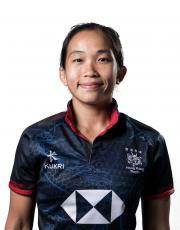 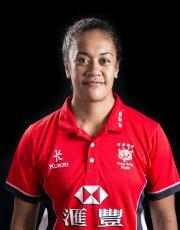 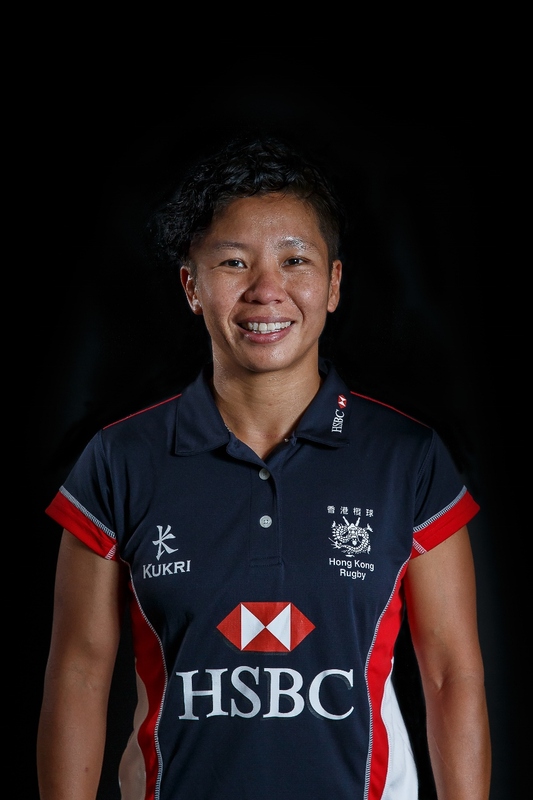 She has been the Team Manager of the Senior Women’s VIIs squad since 2010, and has been team manager for the Senior Men’s XVs squad, Men’s XVs Development squad, Under&dash;20s and many other national age&dash;grade squads (for both boys and girls). 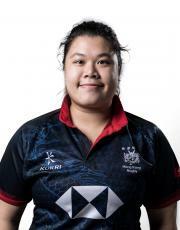 She holds a Bachelor’s degree in Sports & Recreation Management. 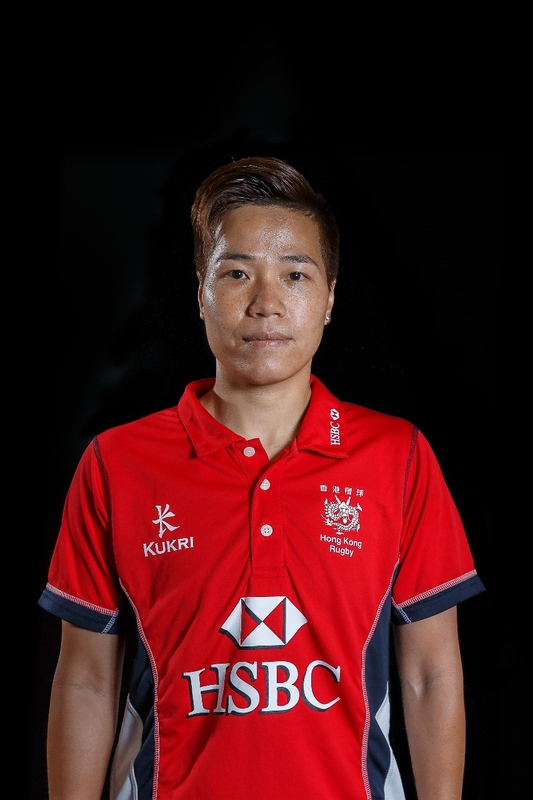 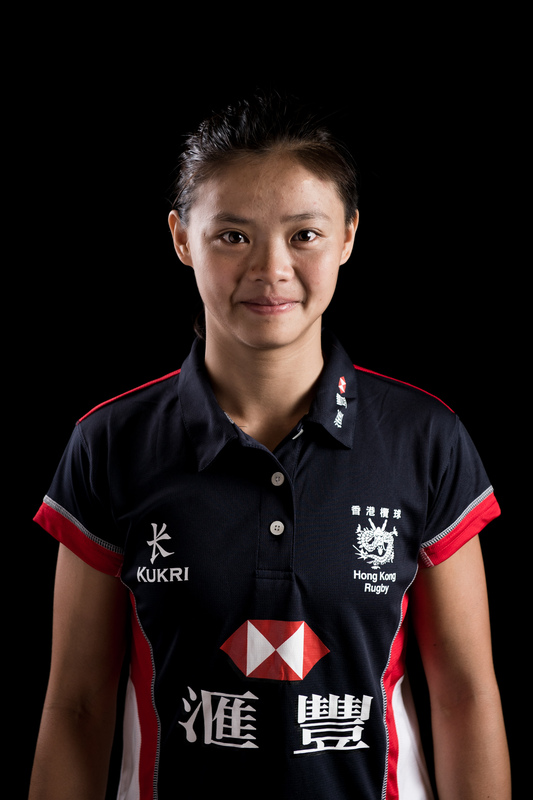 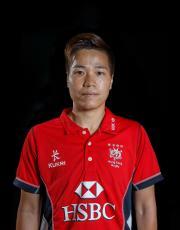 Dannii has also represented Hong Kong in the international arena as a baseball player.